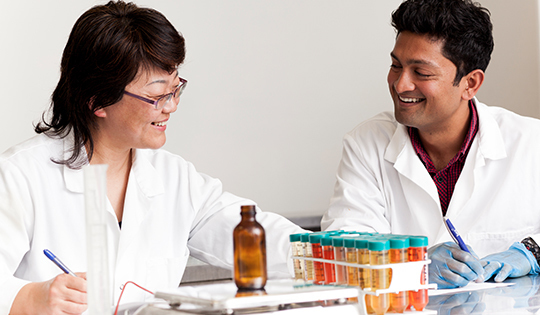 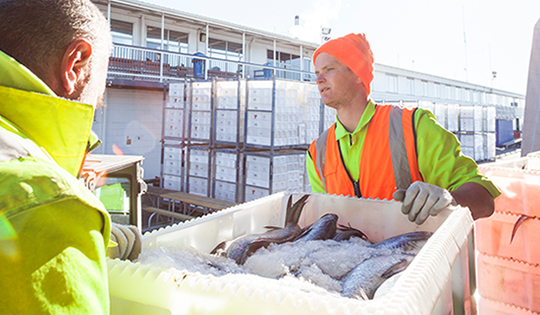 We are New Zealand’s largest integrated fishing and aquaculture business, operating 47 vessels and 210 aquaculture farms. 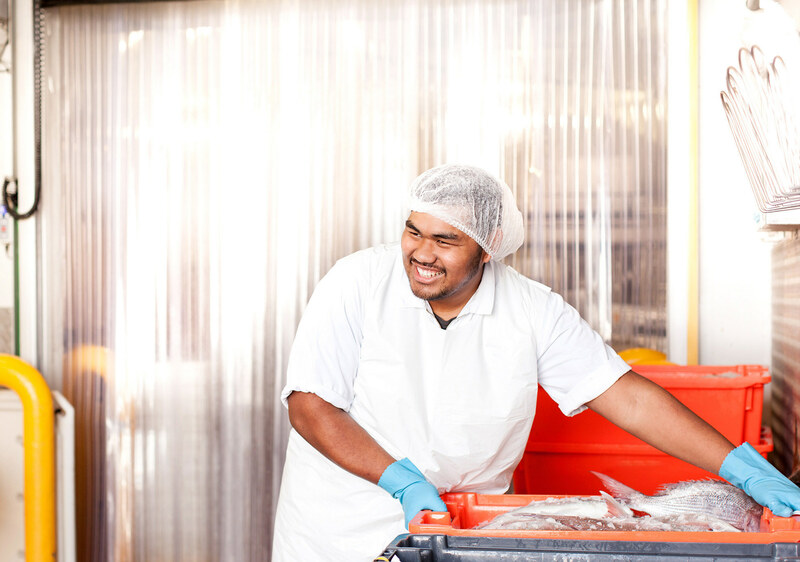 We constantly strive to improve our operating processes to preserve and enhance the quality of our seafood and protect our pristine resource. 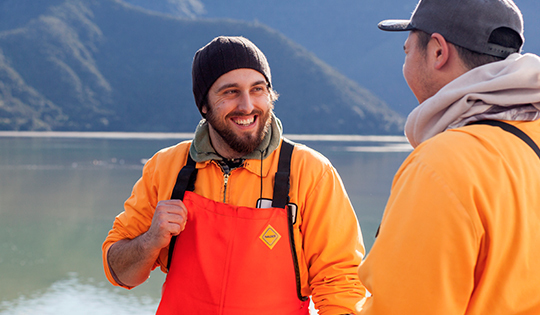 New Zealanders are close to the sea, geographically and emotionally. 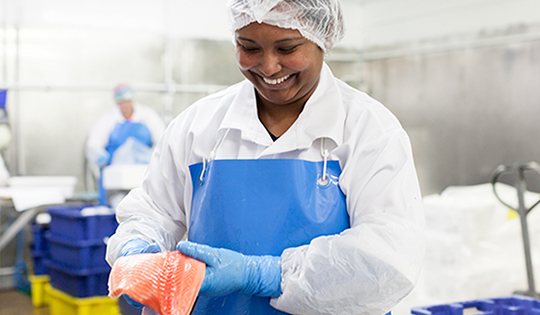 Our people at Sanford are no exception – they’re passionate about our beautiful seafood and want to keep it perfect from sea to serving. 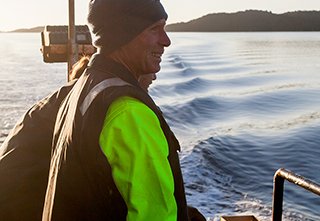 Meet some of the people who make it happen.